Offered to youth and young adults ages 10 and older, students are encouraged to attend with a caregiver, parent and/or siblings. 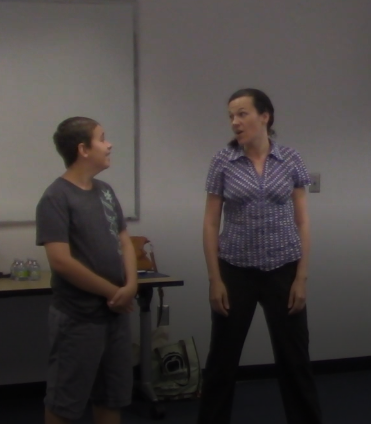 Workshops explore improvisational games for both verbal and non-verbal participants. 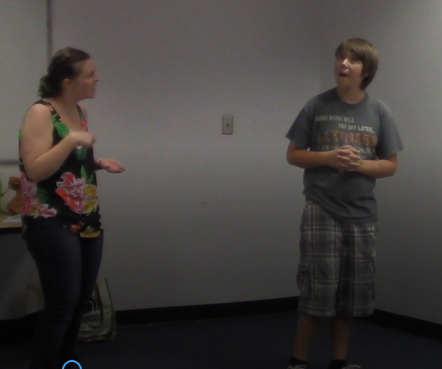 This workshop will focus on introductory improvisation for youth on the Autism spectrum. We will work on making choices, responding to emotional cues and stepping into character. We will play improvisational games that encourage family interaction and can be played at home! This series of three workshops will progressively build skills. While we would love to see you at all three, we understand that scheduling is tough, so please register for as many of these dates as you can comfortably attend. Please click here to register. Workshops are $20 per family per date. Interested in workshops for educators or caregivers? Please click here. Please join our mailing list to be notified when additional workshops are added.